Carol Jenkins Barnett of Lakeland has worked her entire life to make a difference for all of Florida’s children, giving thousands of children a better opportunity to fulfill their potential. Her generous gifts of time, talent and treasure continue to impact the lives of countless Floridians. 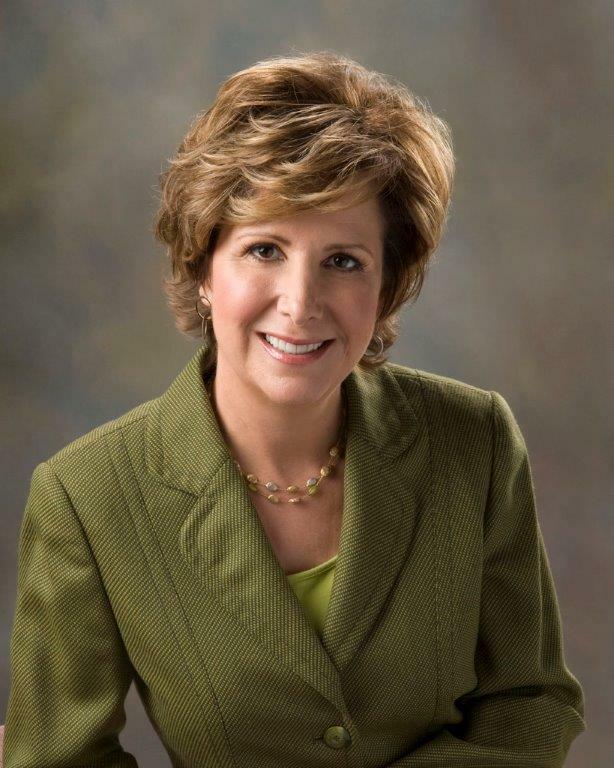 Mrs. Barnett has served as president of Publix Super Markets Charities, Inc. since 1991, and as a member of the board of directors of Publix Super Markets, since 1983. She has served as vice chair of the Florida Council of Economic Education, co-chair of the Florida TaxWatch Center for Educational Performance, and as an executive board member of the Florida Council on Economic Education. In 1997, she became a founding board member of the Community Foundation of Greater Lakeland. In 1998, Mrs. Barnett initiated the “Feed Me a Story” children’s reading initiative and in 1999, she was appointed vice chair of the Florida Partnership for School Readiness Board. In 2000, she founded Family Fundamentals, a Success by 6 outreach facility. As vice chair of The Children’s Movement of Florida, her leadership and contributions led to the establishment of the statewide early literacy initiative, ReadingPals in 2012. The program is provided in conjunction with the Women’s Leadership Council of the United Way of Central Florida, which she was instrumental in establishing. ReadingPals was recently expanded in 2015, adding five new programs, for a total of 15. There are over 200 reading locations around Florida, with approximately 2,000 volunteers and 2,500 students from pre-kindergarten to the third grade. Mrs. Barnett was awarded the Women in Philanthropy Award at the United Way Women’s Leadership Summit in 2015. She has served on the boards of Ounce of Prevention Fund of Florida, All Saints Academy and the Florida Council on Economic Education. Currently, she serves on the United Way Leadership Council and the Polk Education Foundation Board of Directors.